Books available for purchase or online viewing. The following books feature the writings of teachers found on SpiritAndTruth.org. Charles Ray is one of several authors contributing to this volume. 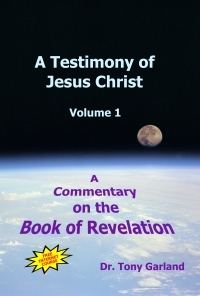 A two-volume verse-by-verse commentary on the Book of Revelation. Andy Woods is one of several authors contributing to this book concerning the effect of an evolutionary world-view upon interpretation of the American Constitution. Charles Ray is one of several authors contributing to this volume honoring Charles Ryrie. Tim LaHaye and Tommy Ice, editors. Andy Woods is one of several authors contributing to this book concerning the Second Coming of Christ. 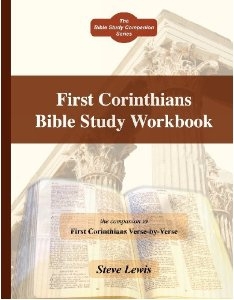 A companion workbook to Steve's commentary on the Book of 1st Corinthians. 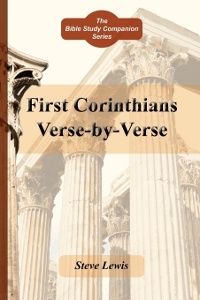 A verse-by-verse commentary on the Book of 1st Corinthians. 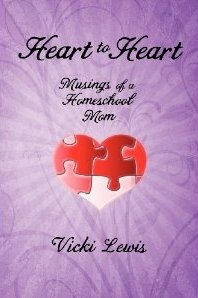 This book is bursting with encouragement for mothers who are teaching their children at home. Tucked inside this volume are tips and tricks for home schooling, including real-life confessions and encouragement to help mothers stay focused on Christ and obedient to His calling for family life. Andy Woods is one of several authors contributing to this book concerning globalism. Andy Woods is one of several authors contributing to this comprehensive treatment of prophetic issues. Andy Woods is one of several authors contributing to this helpful book on serving as a pastor. Andy Woods is one of several authors contributing to this critique of progressive dispensationalism. Andy Woods is one of several authors contributing to this book concerning the coming literal reign of Christ on earth from Jerusalem. Ed Hindson and Gary Yates, editors. Andy Woods is one of several authors contributing to this survey of the Old Testament. Andy Woods is one of several authors contributing to this book concerning prophetic events still on the horizon. Andy Woods is one of several authors contributing to this book concerning the Rapture of the Church. Charles Ray is one of several authors contributing to this commentary. A short apologetic pamphlet providing evidence for the validity of the Christian faith. May be downloaded for offline use. Additional books which are not available online, but may be downloaded for offline viewing.